At PlanGrid, Alissa brings a strategic approach to crafting impactful and evocative user experiences. 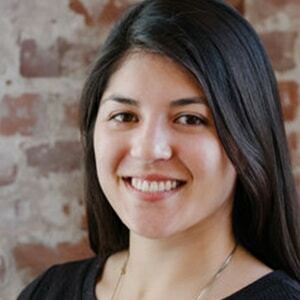 Previously, Alissa was the Head of UX at Brigade and a Sr. Design Manager at Intuit. At Intuit, she led the design of top-rated, multimillion dollar web and mobile apps. She’s spoken at SXSW, UXPA, and Grace Hopper Conference, and was published by O’Reilly Media.